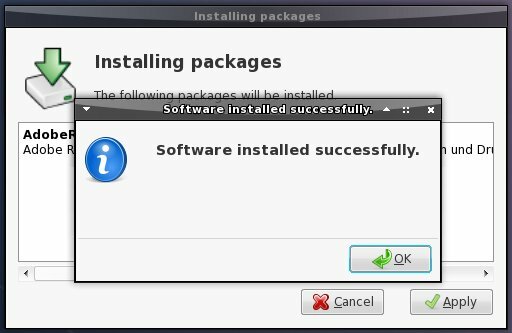 Afterwards install the following package. 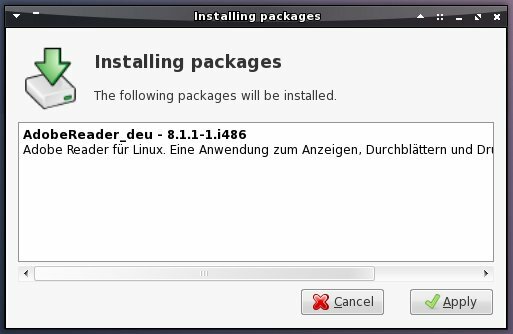 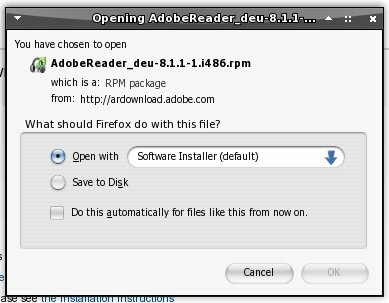 ...and install the package with the software installer. 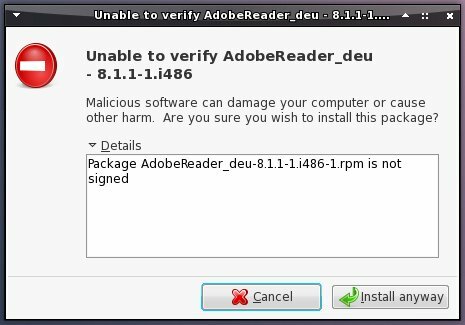 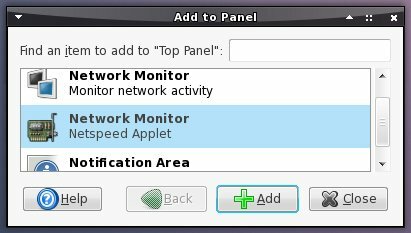 Next click on "Install anyway" (the package is not signed). 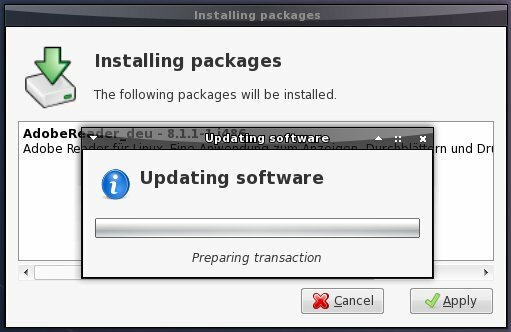 The software is beeing installed. 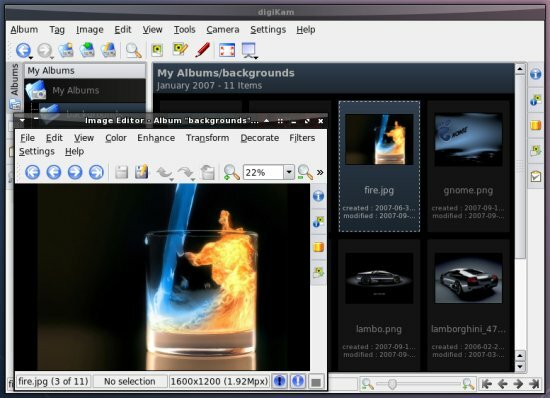 Spamassassin is needed to use the spamassassin-plugin within evolution. 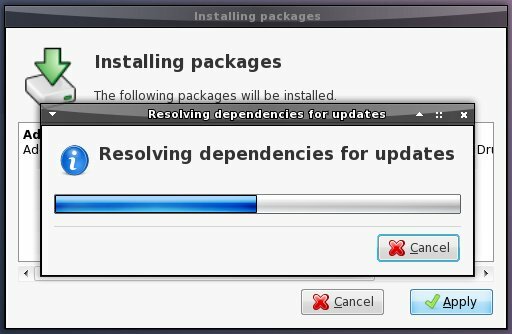 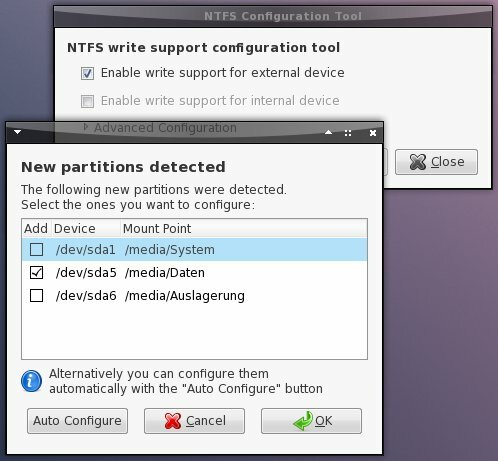 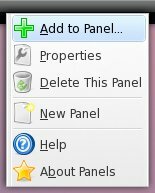 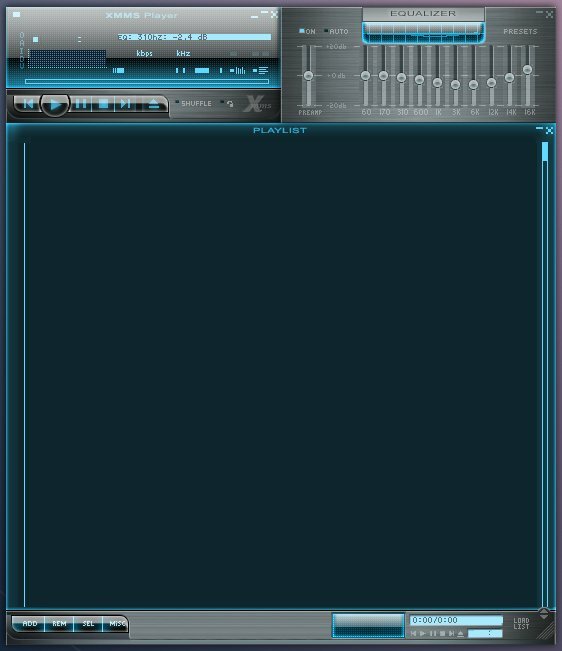 If you want to use this plugin, install the following package. 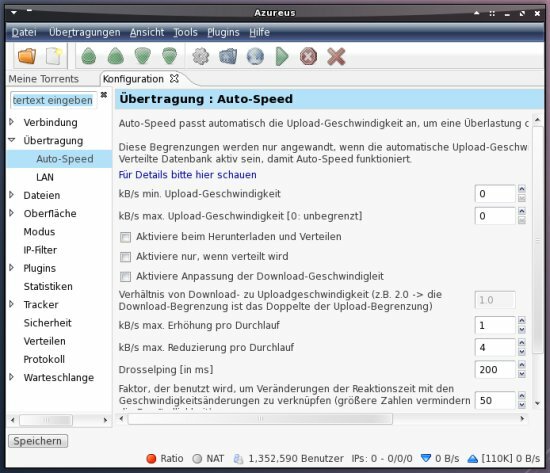 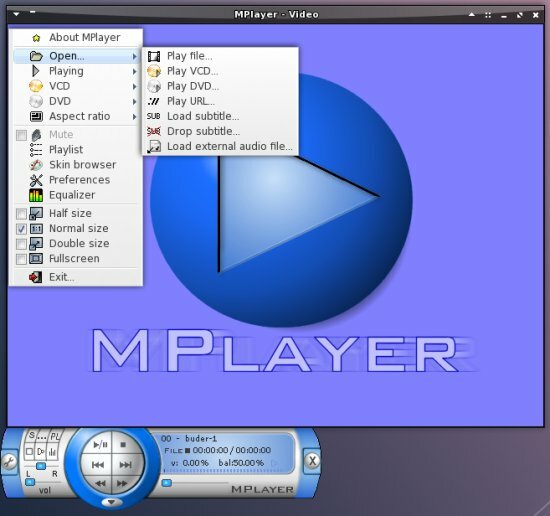 MPlayer is a video player with many features - supporting nearly every known video format, e.g. 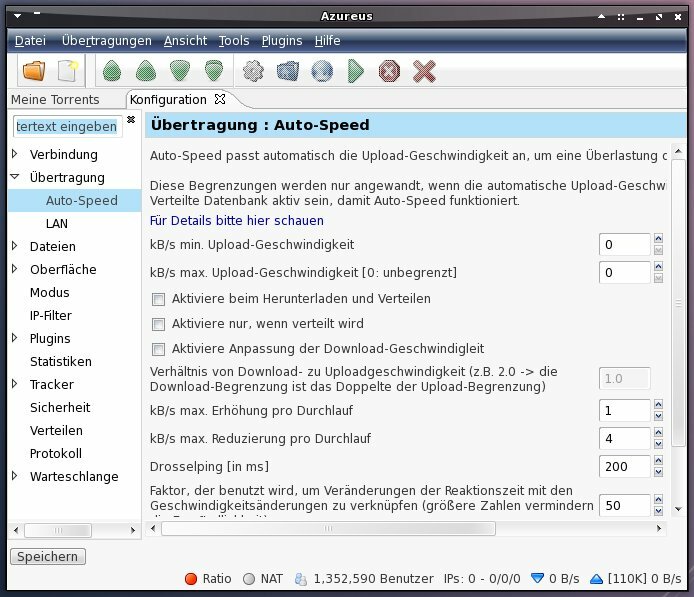 MPEG/VOB, AVI, Ogg/OGM, VIVO, ASF/WMA/WMV, QT/MOV/MP4, RealMedia, Matroska, NUT, NuppelVideo, FLI, YUV4MPEG, FILM, RoQ and PVA (the codecs from step 14.1.4 are needed to support some of the listed formats). But, after a default install there isn't a "/usr/lib/codecs/" directory. 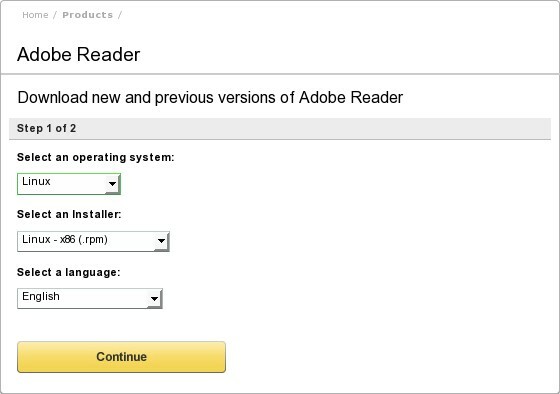 thanks for the hint - Changed the corresponding step.